WordPress is a super easy-to-use web building platform that powers a huge portion of the internet. we can give your website additional functionality that delivers more value to your customers. With WordPress, it’s no longer necessary to hire an expensive web designer or a programmer proficient in HTML. And you no longer need to be an expert yourself in web design applications such as Dreamweaver in order to have a polished, professional, beautifully functional and full-featured website. The technology behind WordPress has grown so powerful and flexible that you are both the designer and webmaster, simply and easily. And we can help get you started. More importantly, no webmaster will be able to hold your site hostage. You own and run the site with ease, making changes, updating content and keeping your site fresh. Even more amazing, WordPress is free. As open source software, there are no licensing fees to use it. The license for WordPress is open-ended; whether you employ it for business or for a personal site, there are no restrictions. This isn’t always the case with other types of open source software. Truly, only your imagination can hold you back when it comes to using WordPress in your business. From landing pages to sales pages, to opt-in pages to download pages, you can build them with WordPress. A myriad of both free and paid templates are available from WordPress. Also available are free and paid plugins to increase the functionality of your WordPress website. WordPress is the preferred option for building not just blogs, but fully functional, dynamic and easy-to-use websites for almost any purpose. 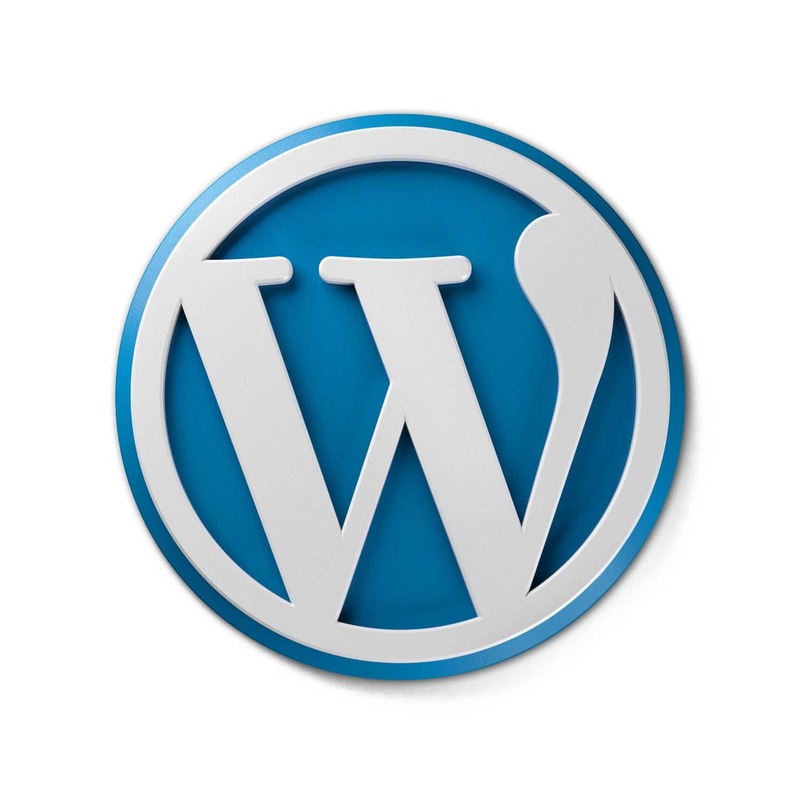 The fact that WordPress is free adds to the joy of using WordPress for your business website. Instead of spending money on expensive software, you can divert that money back into your business. WordPress is the preferred website building tool among many business owners because it works. It’s intuitive, is easy to update, has excellent built in SEO functions, and literally thousands of features due to the availability of paid and free extensions that add greater functionality. RyePoint Marketing chooses to use WordPress as its main website design and development platform because it’s stable, easy-to-learn and easy-to-use.